Ah, eyesight. How I wish you were more like me – perfect in every way (I jest, of course). I have a eyesight prescription to battle that of a small rodent, I can only see my hand in front of my face if it’s positioned very very closely. Last time I had my eye’s tested the results came in at a whopping -5.5 which is more blurred than the appropriateness of a Robin Thicke video. Recently I was contacted by Specs Post to see if I would like to sample some of their frames and choose one to be made up in to real life glasses that I can actually see out of! 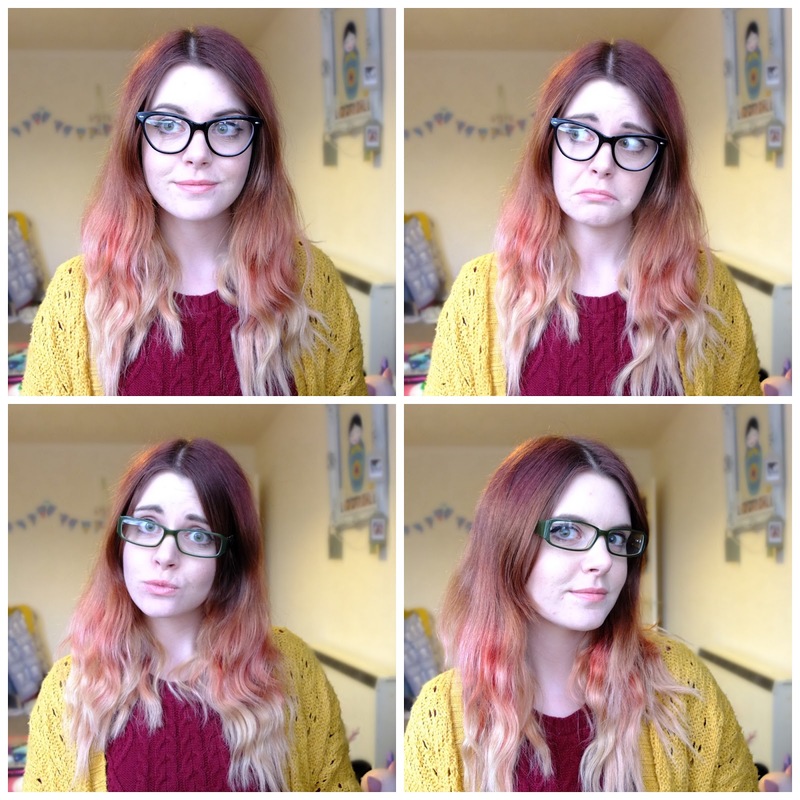 They sent me 5 frames to try, which was brilliant. 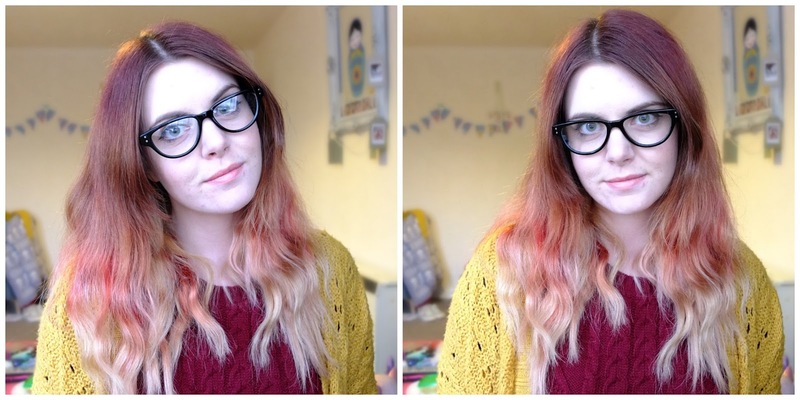 The problem I find with choosing frames at the opticians is that you just don’t feel *comfortable* with people around having a gander at you trying on the most ridiculous styles known to man. 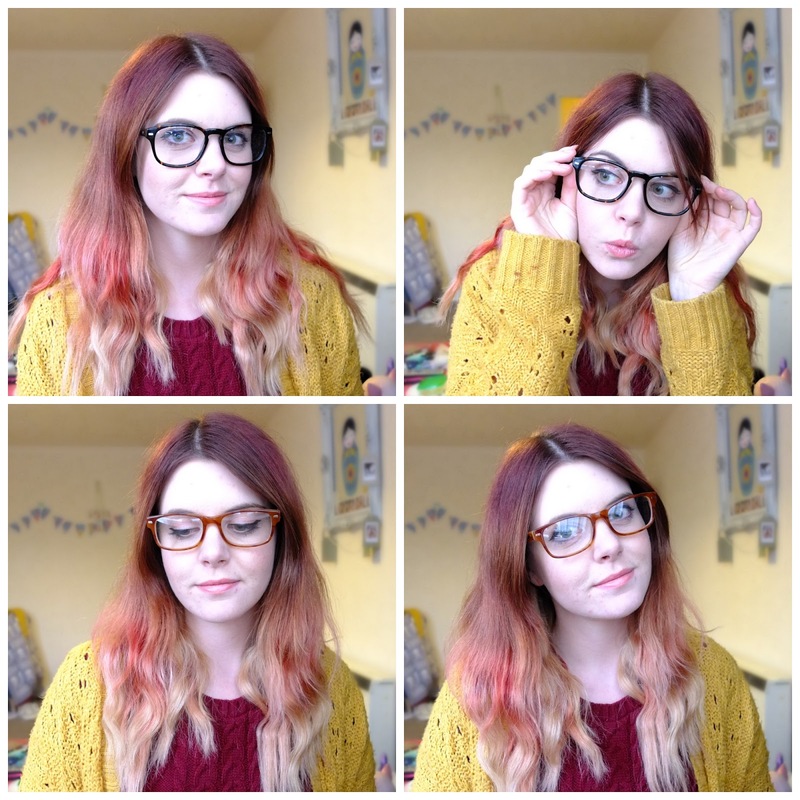 Specs Post has a nice selection of nerdy geek glasses which are totes on trend darling right now and even have some petite glasses for if you have a tiny child head (which I don’t). I chose a few styles and they sent them over within a day, all I need to do now is choose the style to send them all back and have my prescription lenses popped in. I’m definitely steering more towards the last two pairs. I like the tortoiseshell the most, but I think the light brown ones suit me better. The brown ones are also called ‘Charlie Brown’ on the website, which makes me love them even more haha. I’m hoping the larger lens area makes my eyes look a little less mole like when they’re finished, as with my prescription being so strong the lenses often make my eyes look really tiny and weird compared to those big ol’ cheeks of mine. At least if my theory works I can give my eyes a rest from contact lenses occasionally in public. What do you reckon? Which ones would you choose?